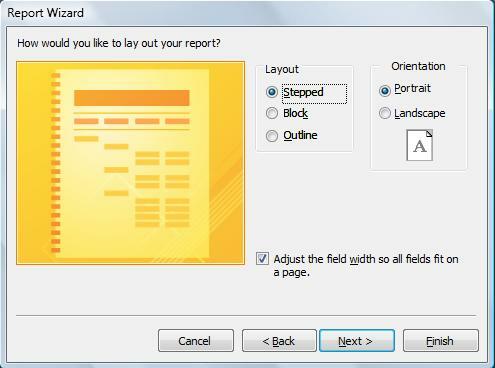 In this window, we can choose the format of our report. Then, we choose the style. 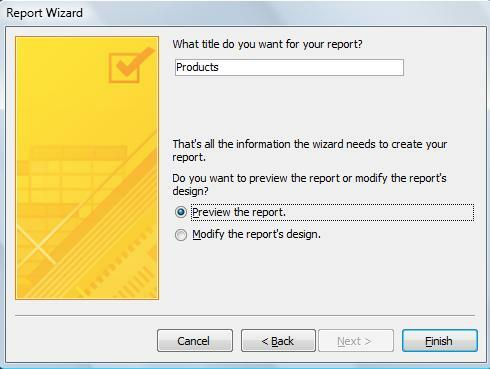 Finally, we can add a title to our Report. And, here is our brand-new Report. It's now ready to be presented to the stock holders.